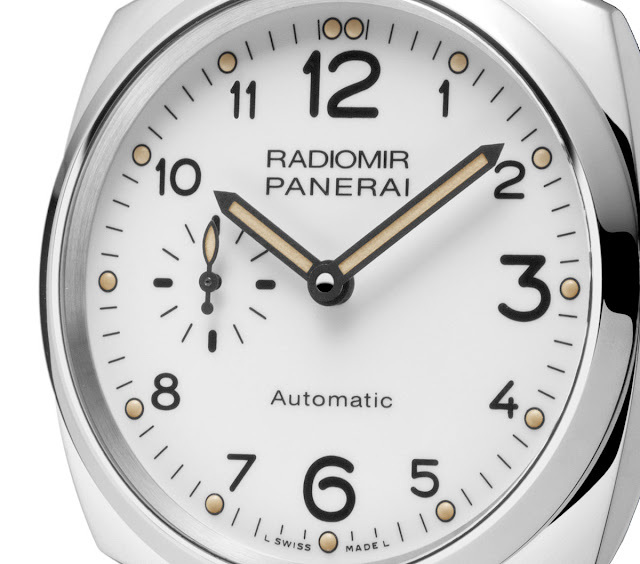 Debuting in advance of SIHH 2016 (Salon International de la Haute Horlogerie), the new Radiomir 1940 3 Days Automatic PAM00655 from Officine Panerai is the first watch in the Radiomir 1940 collection to be offered with a white dial. 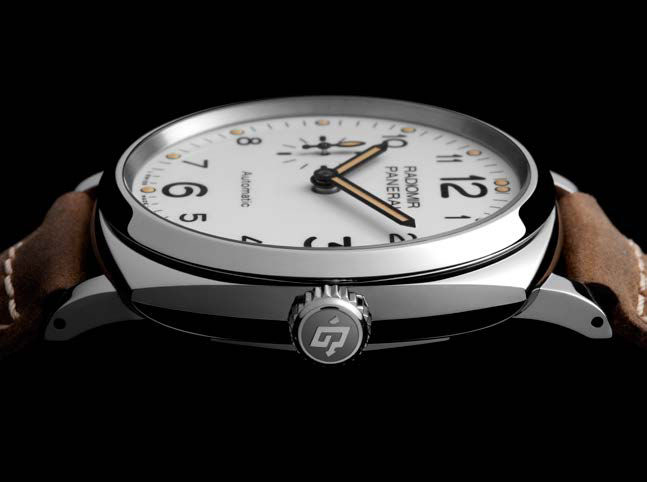 Its graphic design maximises the dial’s clarity and legibility, with the large black figures corresponding to the hour markers and the small seconds dial at nine o’clock, a characteristic of Panerai watches of the 1940s. 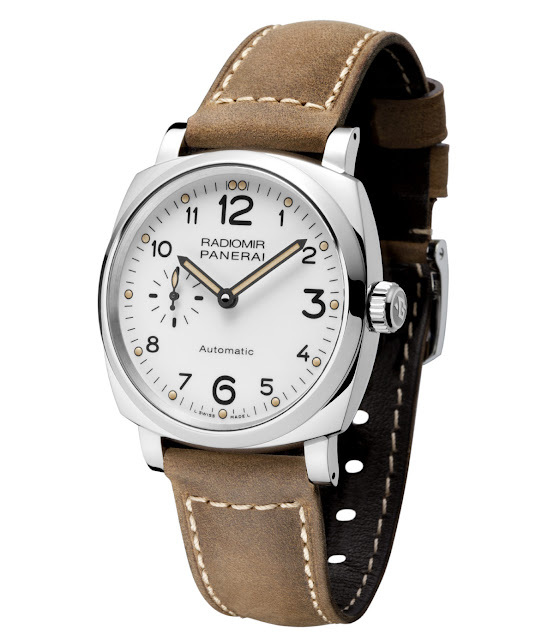 On the back of the Radiomir 1940 3 Days Automatic is a round window with a sapphire crystal through which the automatic P.4000 movement, entirely made in the Officine Panerai Manufacture in Neuchâtel, is displayed. 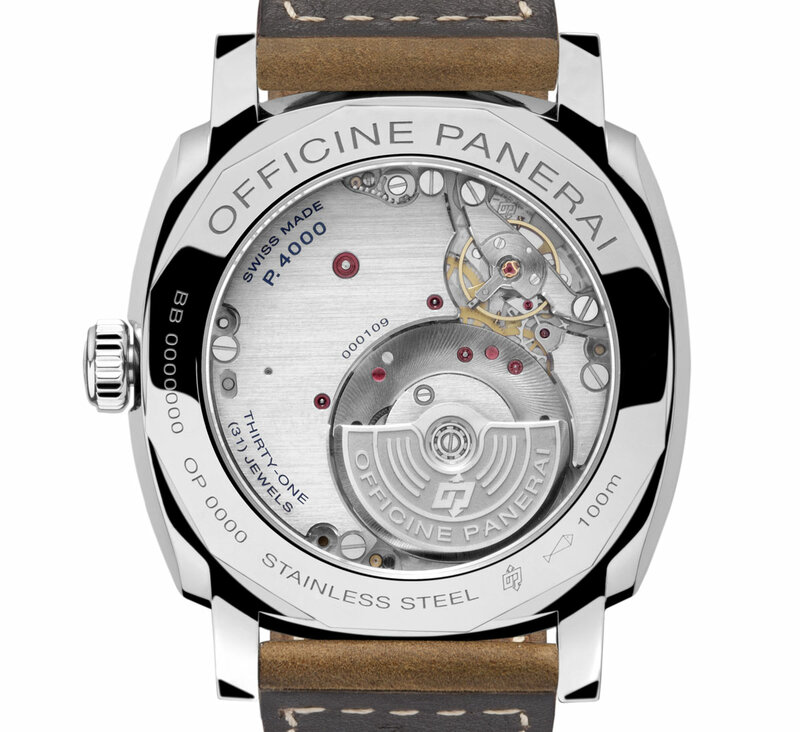 Nice but for me Panerai is black dial! Pre-SIHH 2016: Officine Panerai Radiomir 1940 3 Days Automatic PAM00655. 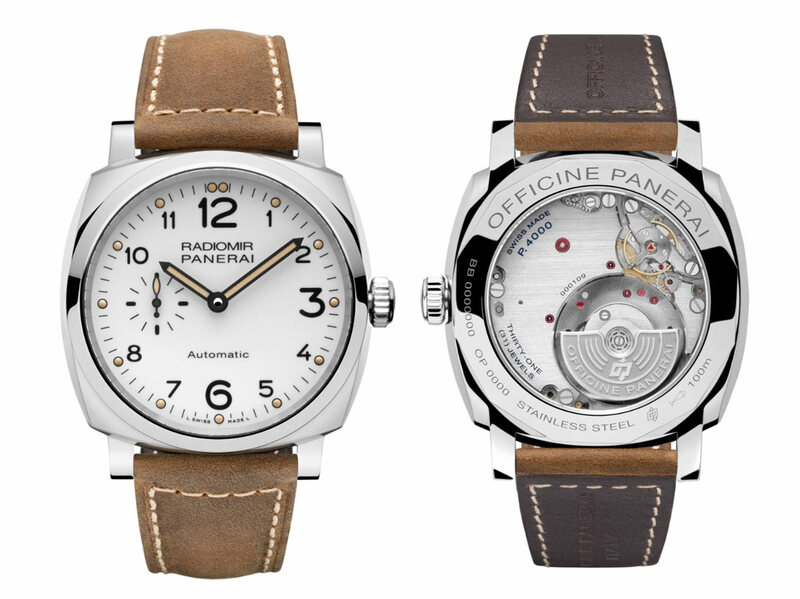 Debuting in advance of SIHH 2016, the new Radiomir 1940 3 Days Automatic PAM00655 from Officine Panerai is the first watch in the Radiomir 1940 collection to be offered with a white dial. 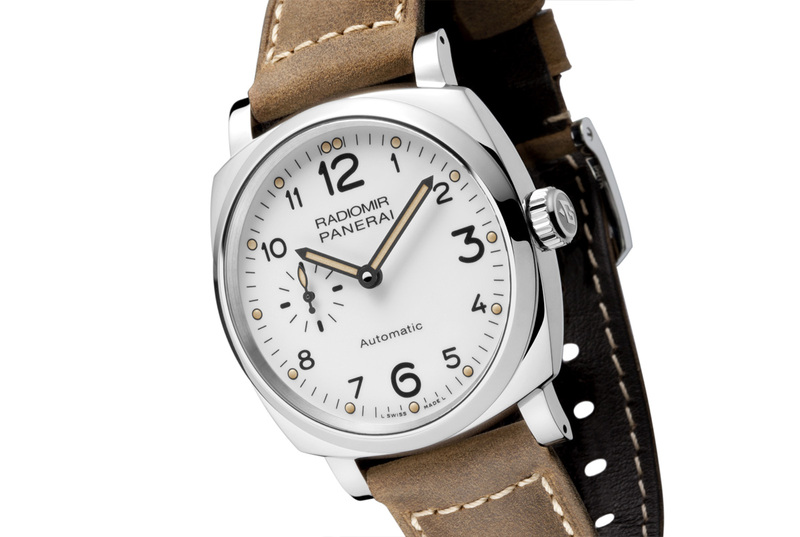 The new Radiomir 1940 3 Days Automatic (PAM00655) has a price of Euro 9,700 / US$ 9,900.